Samsung seems very desperate with its new “A” series and a few devices like A10, A20 has been launched. 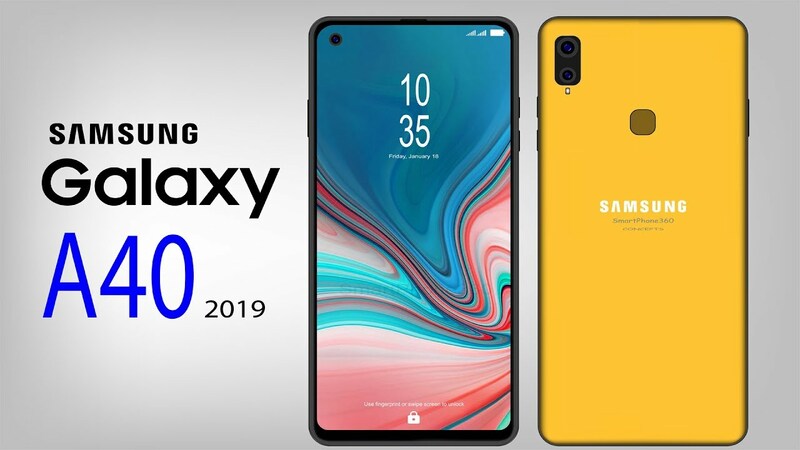 Though we have received a few updates on Samsung A 50 silently Samsung has released A40 in Netherland and we have got all the features and specs onboard. Let’s check what it has got inside. The main highlight of this device is the Infinity display along with the dual rear camera setup and a 25 MP selfie camera setup. This device is powered by Android Pie based One UI. The device will be available in a few colors- Black, Blue, Coral, and White. If we consider the pricing of Netherland, the final price of this device in India may be around Rs. 19500. 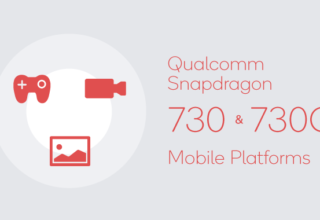 At the core, it has an octa-core Samsung Exynos 7885 SoC that’s coupled with 4GB of RAM for multitasking. 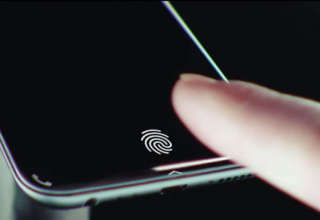 Apart from these, the device has all the modern connectivities like accelerometer, ambient light sensor, fingerprint sensor which resides at the rear side of the device. In order to provide power all day, it has a 3100 mAh battery.